Today we are going to review the two most popular Smartphone Device Maker companies who are soon going to launch their first Mobile Operating System of Microsoft Windows Phone 7.5 Mango. The first company is Nokia and the other one is Samsung, they both are in partnership with Microsoft to build Windows Phone 7.5 Mango device. The first Nokia's Windows Phone device is known as Nokia Lumia 800 Smartphone powered by Windows Phone 7.5 Mango on the other side the first Samsung's Windows Phone device is known as Samsung Focus S I937 Smartphone powered by Windows Phone 7.5 Mango. Nokia Lumia 800 is the first Windows Phone 7.5 Mango smartphone to spring from the Microsoft / Nokia tie-up announced in 2011, October. Nokia Lumia is a special kind of smartphone of its type because it's the first mobile phone from Nokia to run Microsoft's Windows Phone operating system, the OS that Nokia is going to use on all its future high-end smart phones. The Nokia Lumia 800 boasts a fast processor, AMOLED screen and a camera with a Carl Zeiss lens, although the screen size is reduced from 3.9" (854x480 pixels) to 3.7" (800x480 pixels) to conform to the Windows Phone spec list. 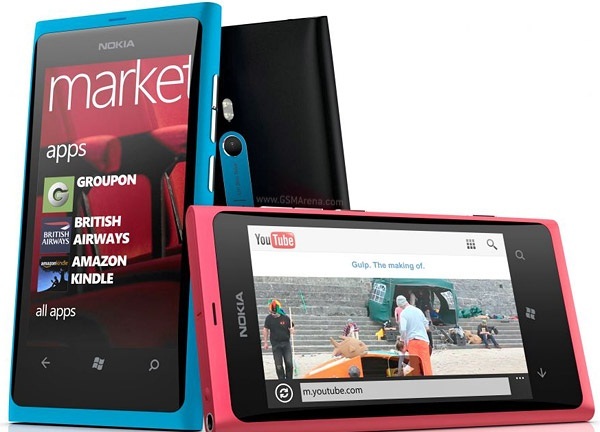 The expected release date of Nokia Lumia 800 is November, 2011. 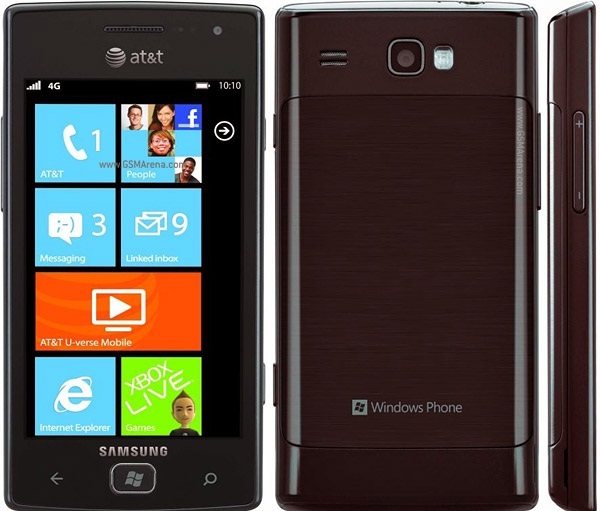 Samsung Focus S I937 is the first Windows Phone 7.5 Mango smartphone to spring from the Microsoft / Samsung tie-up announced 2011, September. Samsung Focus S I937 is also known as Samsung Focus S contains 1.4 GHz processor underneath the new operating-system Home windows 7 Phone Mango. Includes 8-megapixel camera and 1.3 megapixel camera for interactive video conferencing and it comes with a thin 0.34-inch (8.55mm) body which makes it special Windows Phone device of its kind. The expected release date of Samsung Focus S I937 is November, 2011.